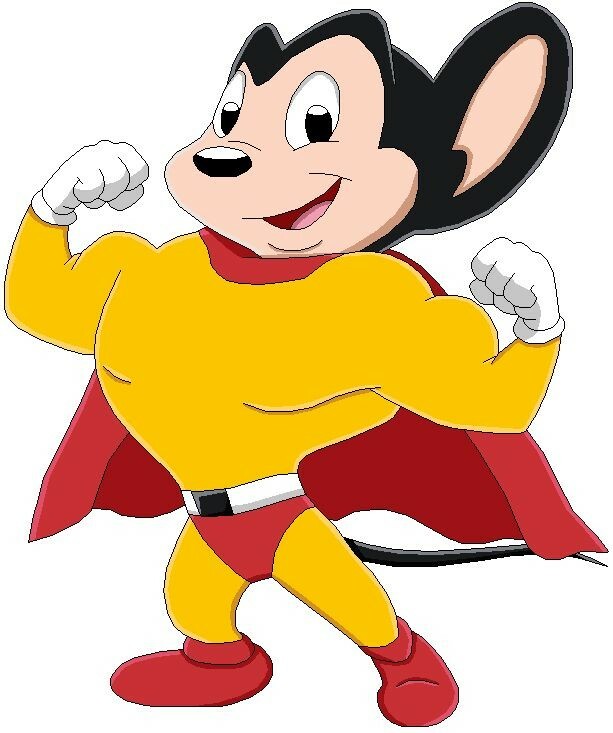 You bought your gun mouse's and took them home and now you are happily cleaning all of your guns with SQCG and your assortment of SQCG Mouse's. You love how simple and quick the process of cleaning your barrel has become…. Just 5 - 7 squirts of SQCG on the leading end of your mouse and pass the weighted tail down the barrel and step on the tail and pull the mouse through. In one squeak your barrel is cleaned, lubed and rust free, copper free, lead free, and powder residue free…. All that dirt is now collected all over your mouse…. Do not fear… it is just sitting there waiting for you to clean it off. How do I clean my mouse from all the fouling ??? Simple, here at SQCG we recommend that you give your mouse a full shower of SQCG squirted all along the body 5 - 6 times to get it wet and then get two paper towels…. 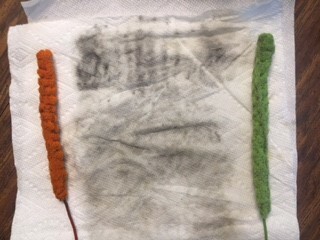 And place your mouse on the paper towel and roll it up tight… squeezing out all the dirt and leaving it in the paper towel and voila ... Your mouse is clean and ready to go back into the proper plastic sleeve where it came out of…. With SQCG you need not wait to have your mouse fully dry… since it is now ready to get dirty again…. SIMPLE, QUICK, AND EASY THAT IS THE SQCG MOUSE WAY.